Holy crap you are SEVEN years old today. TODAY. You, my love and my light, are an incredible girl. This year you have done so much more than I ever expected. You give the best hugs and have the sweetest smile. You have the evilest laugh when you take your sister’s headband and run around the counter. You have charmed more stickers out of the receptionist at therapy than any other child. You are full of sass, and I mean sass. Thank you to the nurses and doctors at Children’s Hospital (South Shore) for making sure Bridget was home last Christmas. She once again scared the crap out of us. She once again was able to come home because you are the best medical facility in the world. Thank you to Lauren, Christine and Lynn for working so hard on your speech. While there are times an interpreter is still needed, your ability to communicate has come so far thanks to their dedication. Thank you to Trisha, Patty and Jen for making your transition from preschool to kindergarten so successful. You are learning so much. You now can count to 10 and know the letter B! Thank you to Missy, Sydney, Janet, Amy, Lynn and Betsy for keeping you safe and involved at school. The supervise you and encourage you. But more they let you experience life as a student with her peers. Giving you just enough space, but not enough to disappear. Thank you to Bailey for being the most patient dog ever. I mean ever. Thank you to Lisa, for making gym accessible for you. The fact that you can participate with the kindergarten class is amazing. I was so very nervous you would get hurt. Thanks to Lisa not only do you not get hurt, you have such fun. Thank you to Abby for being the best big sister. The love you show your sister, it leaves me in awe. Thank you to Julie, Deb, Lisa and Mary for working on your sensory, hand and balance skills. You would be lost without your occupational therapists. Well, you certainly wouldn’t have gotten over your beach phobia without their patience and techniques. Thank you to Angie, Linda and Missy for raising children who just accept Bridget for who Bridget is and include her because she “gets them” not because they have been told to. Thank you to Stacy, Samantha, Kristen, Sally and Ann Marie for building Bridget’s strength with physical therapy. You have made our girl as strong as she is strong-willed. Thank you to Allie and Gail at the YMCA for their adaptive swim program for giving Bridget the love of the pool. 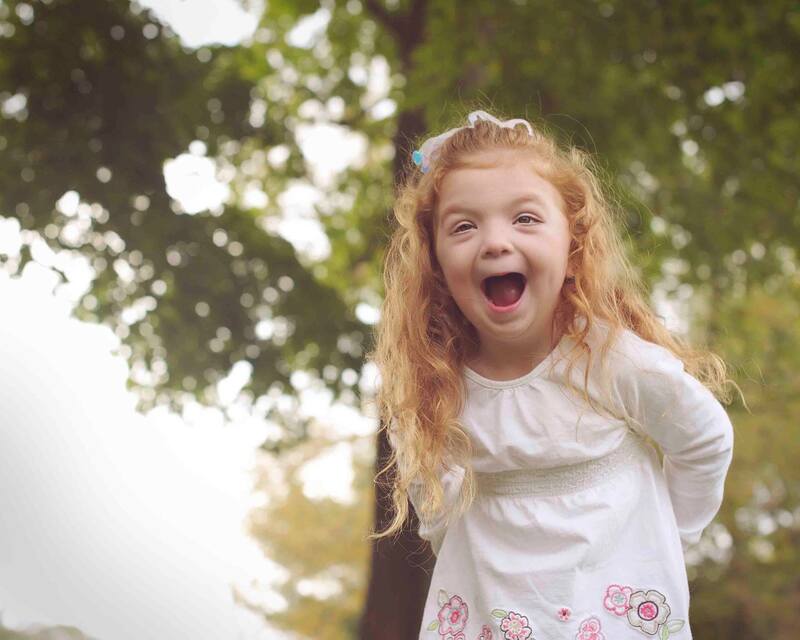 Thank you, to all of you who give Bridget (and us) what we need to make every day her HAPPY DAY! This entry was posted in Bridget, sister and tagged birthday, love, school, YMCA on November 26, 2015 by firebailey. Happy day Bridget! Your spark lights up the lives of so many. Keep twinkling! Happy 7th birthday Bridget! My son just turned 7 on Monday! He came home from the hospital on Thanksgiving, Bridget’s birthday!